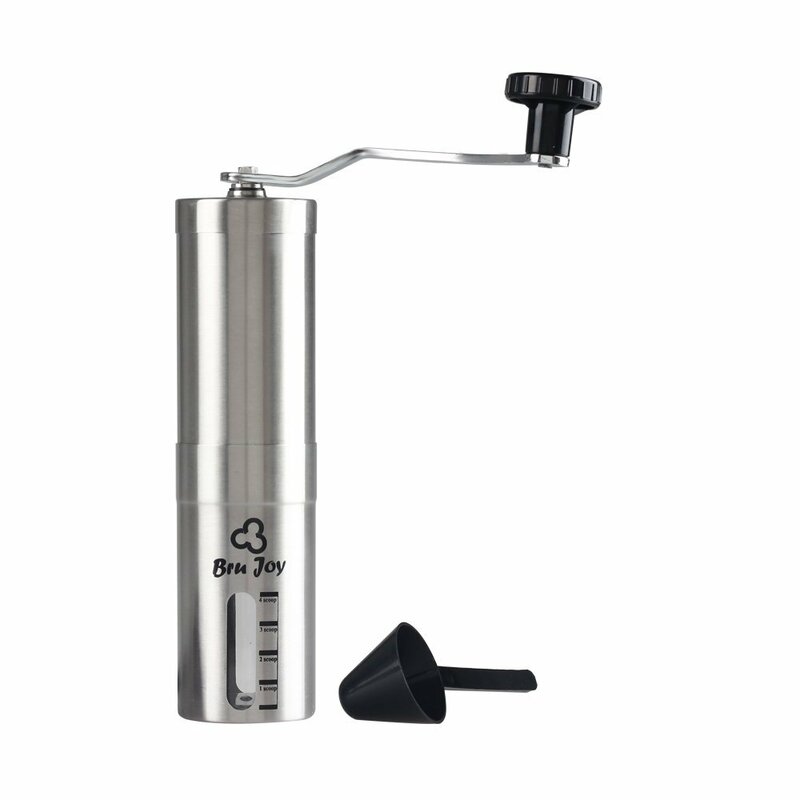 I have had the joy of reviewing Bru Joy Portable Coffee Bean Grinder Manual recently. Every kitchen should have one! Have you ever had a cup of coffee made from freshly ground coffee beans? If not, you don't know what you're missing! One of the great things about this grinder is you're not limited to just using it for coffee beans, you can use it to grind your favorite spices or even nuts. My kitchen get really busy around the holidays and I like having multi-purpose gadgets in my cabinets. This grinder is well built and easy to clean. Easy to adjust the grind too, you may need your spices ground finer than your coffee beans, or nuts coarser than your coffee beans. I'm really impressed with this grinder! I think every kitchen should have one.